Family Volunteer Day, held annually on the Saturday before Thanksgiving and now in its 26th year, is a day of service that demonstrates and celebrates the power of families who volunteer together, supporting their neighbors and neighborhoods. Taking place this year on November 19, Family Volunteer Day is powered by generationOn, the youth division of Points of Light, the largest organization in the world dedicated to volunteer service, and sponsored by The Walt Disney Company. Teaching our kids to serve their community is so important – and my husband and I are working hard to set an example for them. I want my kids to grow up not only knowing it is important to give back – but to actually have hands-on experience serving, loving, and caring for people in their community. Even young children can give back. EVERY person who volunteers, serves, or seeks to make their world a better place makes a difference. I love that Family Volunteer Day helps all families (even those with young kids!) find projects that are doable, relevant, and meaningful. You can get lots of great ideas on the Family Volunteer Day website, or come up with something as a family. The website lists a BIG variety of projects – allowing you and your family to select something that lines up with your passions. Whether you have a heart for veterans, the elderly, animals, the environment, the homeless, etc. – there is a way for you to get involved and pitch in. Together, we can make a difference. 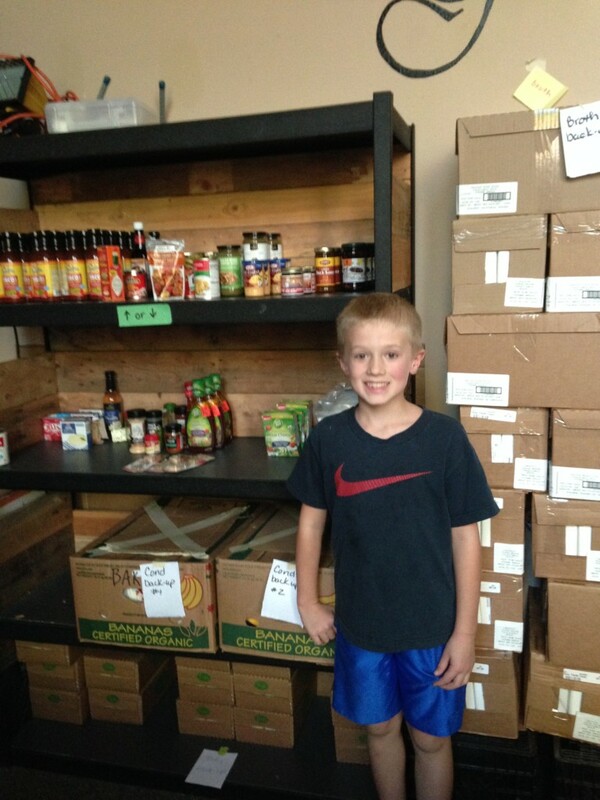 My family is blessed to be part of a church that runs a weekly community food pantry: The 6:8 Food Pantry. 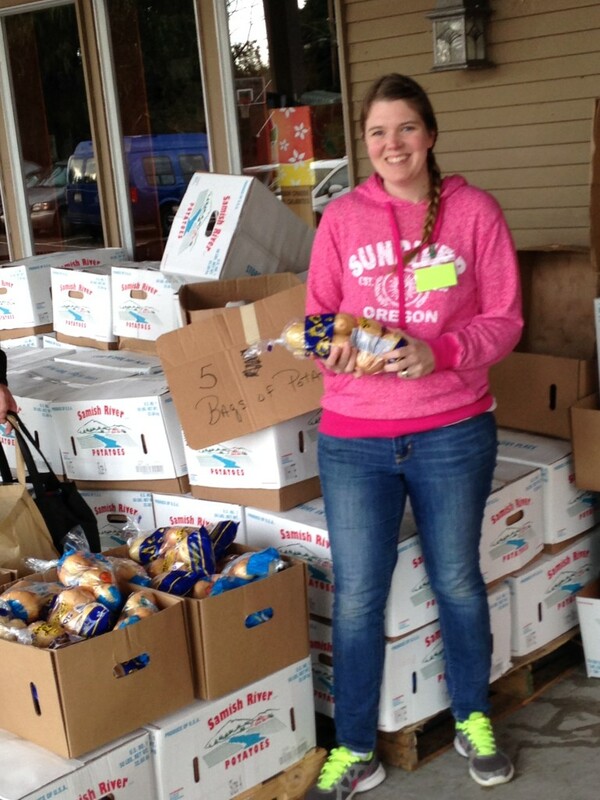 Each week, we serve around 200 families in the Clark County area. We also have a separate Senior Food Distribution in the mornings, allowing us to better meet the needs of our elderly clients in a calmer environment. Right now we are also gearing up for our annual Tons of Turkey project, where our aim is to provide each family with a turkey and Thanksgiving dinner fixings during distribution the week of Thanksgiving. Last year we literally handed out over 2 tons of turkey! 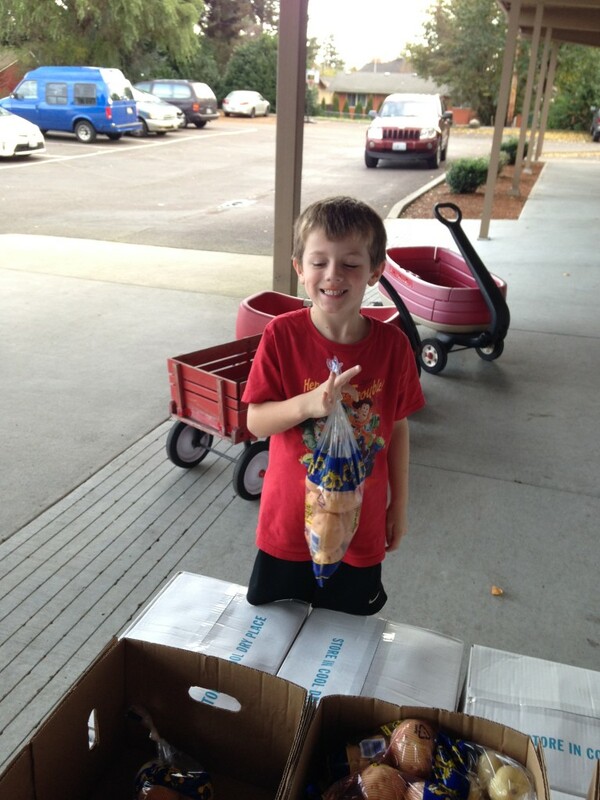 My husband, the pastor of our church, faithfully serves at the food pantry each week. My kids and I help out when we can- but if it were up to my kids, we’d help every week. It gives me such great joy to see the way they love people. Volunteering at the food pantry is not only helping people in our local community, it’s teaching my children the value of serving, of showing kindness, and of giving selflessly. Our food pantry is a “shopping-based” pantry, where clients select what they’d like from multiple food stations. My two older kids are able to run or assist a station at the pantry. 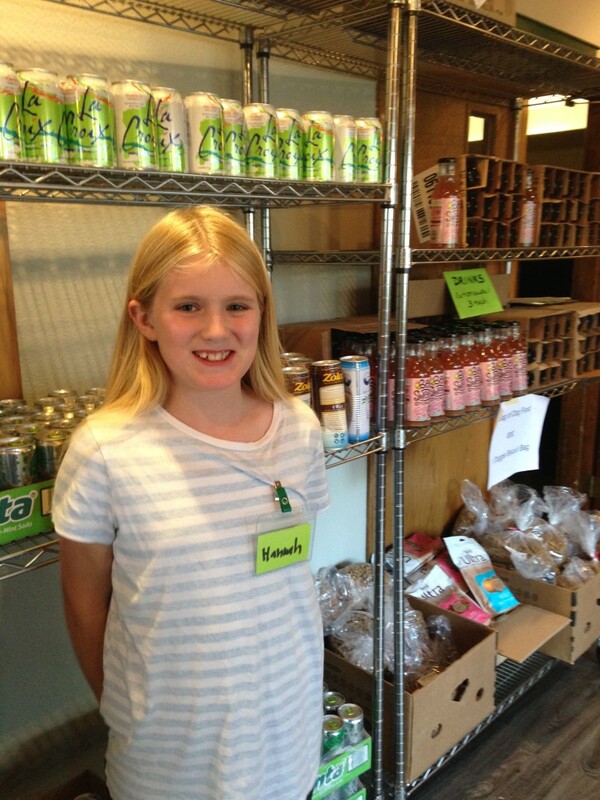 This last week, my daughter Hannah worked the beverage station at times with her grandfather or her close friend and fellow 5th grader, or by herself. It was such a joy to watch her not only serve her community, but to see her confidence and kindness shine as she interacted with the clients that came through her station. My oldest son worked up in the dry goods and condiments area. He was excited to help clients make selections and visit with them as they came through the line. My youngest son pitched in by taking empty boxes from various stations to the recycling pile, retrieving carts and wagons, and assisting me in handing out potatoes. He loved helping in any way he could. I tend to work the potato station at the food pantry. I enjoy being able to interact with each of the clients and families and love just being able to be a smiling face in their day. While there may not be a food pantry near your home, there are LOTS of other ways to help out and get your family involved! Visit http://fvd.generationon.org/ to learn more about Family Volunteer Day, explore project ideas and find volunteer opportunities in your area. Family Volunteer Day is on November 19th this year, and I hope your family will choose to take part.